Download Futadom World - Binding Sim - Version 0.3a from AduGames.com for FREE! 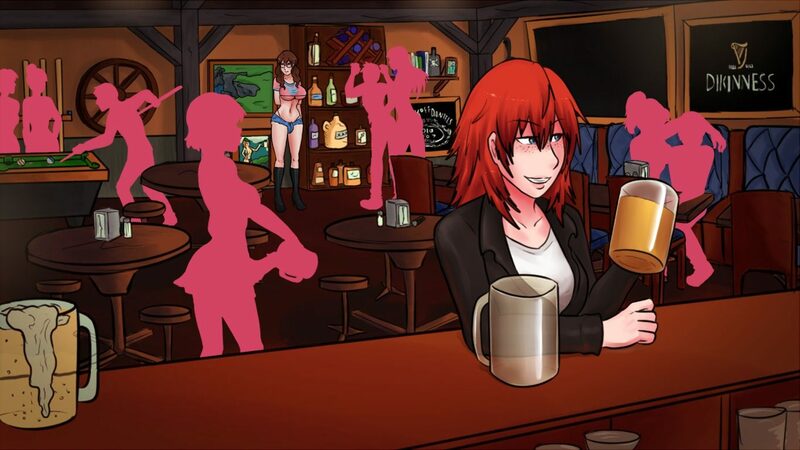 Futadom World – Binding Sim is a dating simulator game. If you're familiar with the flash games Sim Girl or Ganguro Girls, you'll see exactly what it is about. It is a kind a simulation game where you play a guy looking for love. This game is a bit different. Your goal is to choose a character among many, and seduce them... before someone else decides you might be better as a slave. To do so, you'll have to study, go to the gym, buy clothes, work, earn money, develop your sexual stats and talk to your futa crush. when the new version of this excellent game ? This game is great if your in to Futa girls.So glad it was put into a working Renpy form.While it can be fun failing..as you do a bit of grinding for stats..I suggest lots of saves because the game wants you to follow a romantic path and this does get very tricky..but still fun.